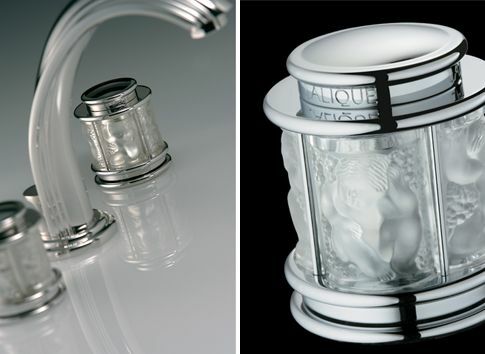 Who doesn’t love Lalique sculptures? They are the epitome of quality, elegance and beauty. 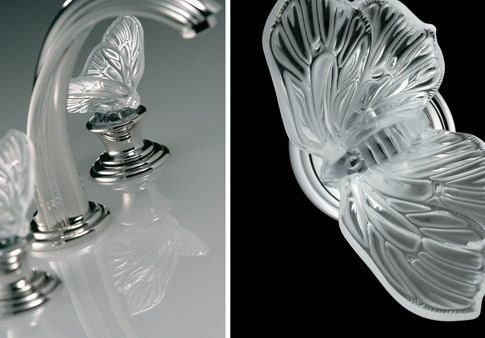 And now with a new series for the entire bath including fixtures for the washbasin, bath and shower; the luxurious atelier THG-Paris (recognized by the elite EPV Quality label) has partnership with the French line to bring this enchanted and opulent collection. 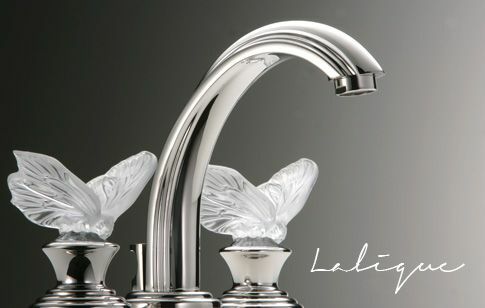 This new collection, adorned with the most delicate crystal sculpted figures, is inspired in angels, water nymphs and butterflies and comes in 35 different finishes to choose from. THG has beautifully given the names of Papillon (to the butterflies), Ange (for the angels) and Naiade (for the water nymph). For more ideas and information visit their website THG Paris.